If you have a toddler or older child, you know what a pain booster seats can be. Especially if you have to take them in and out of your car often. 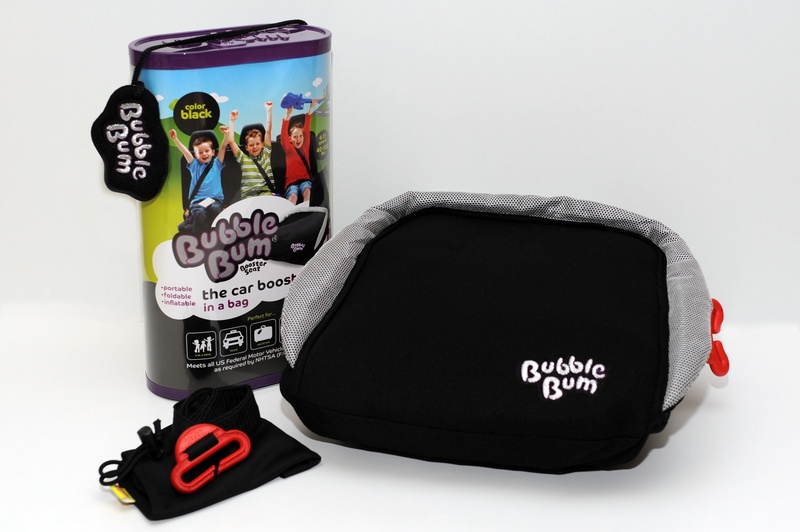 Thankfully Bubble Bum has a great booster seat that is foldable, portable and super easy to put in and take out! At only $29.99 BubbleBum is very affordable! 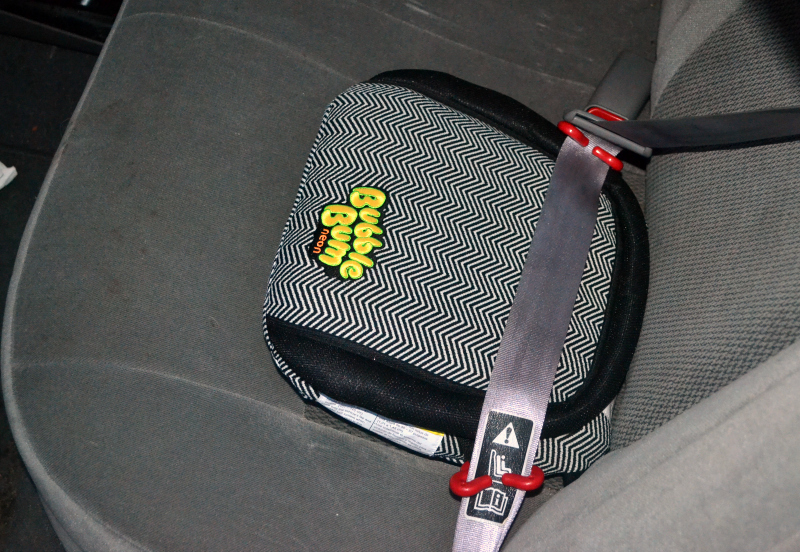 Since BubbleBum’s booster seat meets or exceeds all US Federal Motor Vehicle Standards and European Regulations, you can be certain that this is a great, safe product. Just make sure that you ONLY use it with a 3 point seat belt, which is a seat in hich the belt goes across the lap and diagonally across the chest. If you are looking for a great booster seat for your child, or a family or friend’s child(dren), I definitely recommend BubbleBum! You cannot get a better product for such a great price!